I am an architect from the National College of Arts, Lahore with a Masters in History, Theory and Criticism in Architecture from the Massachusetts Institute of Technology (MIT). I have been a freelance journalist writing on culture, architecture, and arts since my college days. While I have been fortunate enough to have lived in many cities, Moscow, London and Boston are possibly my favorites, and in Pakistan: Islamabad (even though I am a Karachiite!). I just moved to Dubai to remain closer to my work in Pakistan where I am running my organization and publishing house, “Joy of Urdu”. If you are asking about hobbies, then, I guess reading is one of them, and I have had the amazing experience of reading Russian and French literature (in translation) in their countries of origin. Finally, I am a proud mom of a little boy and “Joy of Urdu” began because of him as I wanted him to connect with the Urdu language while we were living in Moscow. 2. How Joy of Urdu did come into existence? What is the mission of Joy of Urdu? 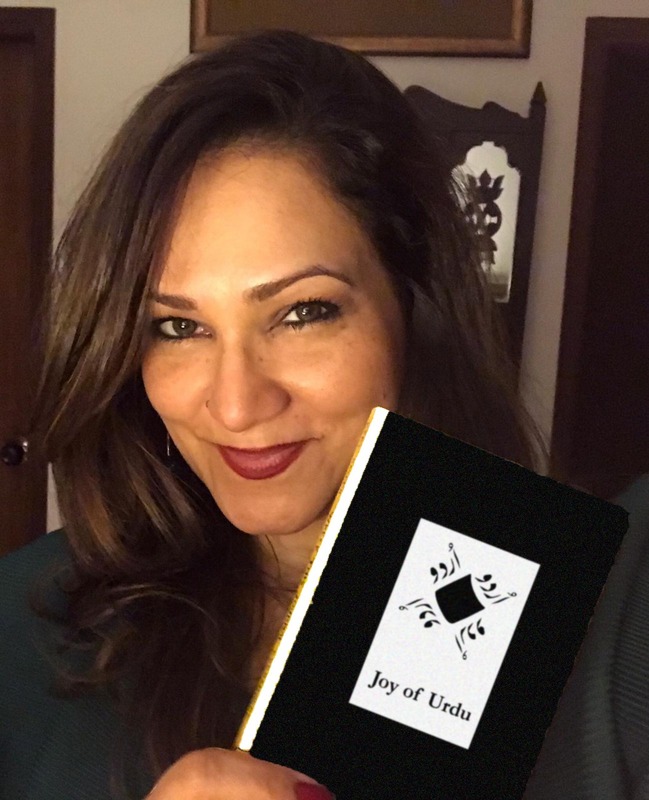 Unlike many other literary organizations, Joy of Urdu is unique because of its bilingual nature. We are a publishing house publishing only bilingual books, with our first book soon-to-be-published. The mission is to revitalize the Urdu language. We want to expose a larger number of people to the beauty of Urdu literature. Issues about language and Identity have always been on my mind. Various incidents happened in my life where I looked at questions related to language and culture, language and history, language and politics, language and society. When I was trying to teach my son Urdu when he was 4 or 5 years old, I did buy all the books available in the market, but I could not find the kind of books I was really looking for. Fed up, nearly six years ago, I posted on social media that Joy of Urdu was my bucket list project, and Sabeen Mahmood was one of my first supporters. It just continues to grow. 3. 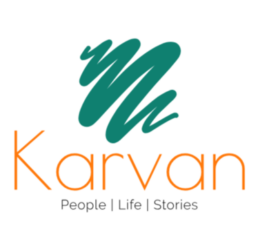 Do tell readers of Karvan how they can become part of Joy of Urdu? The procedure is very simple. Send an email to joyofurdu@gmail.com indicating your city and country and that you would like to be informed whenever there is an event. You can also request a copy of the Joy of Urdu Curated Urdu book list. 4. What other professional activities do you pursue? As an architect, I have done design work, but my specialization is Cultural Tourism and Marketing, consulting in Pakistan and Russia. I produced a music video starring Shafqat Amanat Ali (https://www.youtube.com/watch?v=PQd9KYDm734) to promote the northern areas of Pakistan as part of a marketing plan I conceived for the AKDN to promote the Northern properties of Gilgit- Baltistan. I’ve taught at various educational institutes of Pakistan. 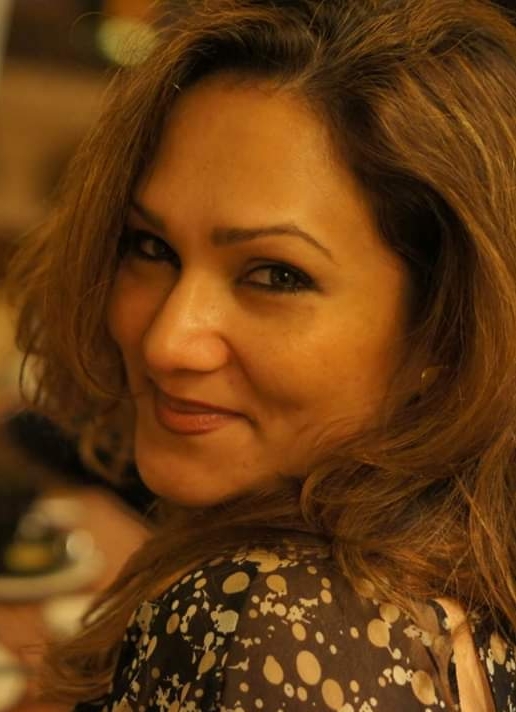 It was a truly fulfilling experience to teach at Karachi University because Durriya Kazi was a wonderful boss and such an enabling head of the Department of Visual Arts. She allowed me to develop a fairly ambitious course and curriculum for the very first and second-year architecture students of the department. 5. How was the experience of studying at the Massachusetts Institute of Technology (MIT)? What were your majors? MIT was one of the most amazing, eye-opening, rewarding, AND excruciating experiences! (There is a reason we wear t-shirts that say IHTFP…). It was interesting because I was never taught how to do academic research and academic writing. As I had always worked as a journalist since college days, the language in my first paper was not academic enough, the reasoning, while basically sound, not rigorously supported. It taught me how much I don’t know, and I later taught a course on Research Methodology in Pakistan so that students could be better prepared than I was. 6. What about Pakistan fascinates you the most? Nehari, Truck Art, Noor Jehan’s songs, Mughal and Colonial architecture. The resilience of Pakistanis, especially the Karachiites. The hospitality of Lahoris and Multanis. The food of Multan. Jugaad. The mountains of the North. The greenery of Islamabad. I am amazed at how the youth of Pakistan are working on forward-thinking projects. This gives me hope. 7. What has been your life’s biggest achievement? I have not had the biggest achievement yet. I would say, though, that having my son, learning to drive, the first book I was contributing author to, and establishing the Joy of Urdu Foundation are big milestones in my life. 8. What message will you give to aspiring entrepreneurs? If you feel passionate about something, go for it. Do not be disheartened by naysayers. Surround yourself by your cheerleaders. Stop talking to those people or try to convince those who do not support you. If you want to be a social entrepreneur, go after your OWN passion. Do not look at other people’s projects for ideas because you will never have their passion, rather find your own niche. Always work with a pure intention. Niyyat (intention) is everything, and you know what they say about karma.